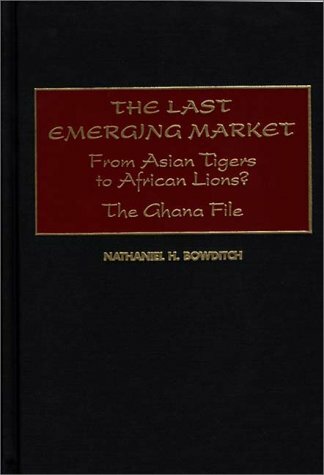 Bowditch refuses to see African nations as basketcases on a continent of despair; instead, he examines Ghana as a country of potential opportunity in an economically emerging continent. He explores a new generation of issues around the connection between cultural values and behavior to provide international investors, Ghanaians, and others with a better understanding of the Ghanaian--and African--business environment. I found this book to be very interesting and well organized. The author's personal experiences keep your attention. They make it much easier to follow and understand the points the author is making as he examines Ghana as a country of potential opportunity in the economically emerging continent of Africa. I balked at paying $55 but this book has proved to be a bargain at the price. Bowditch has successfully distilled--in highly readable and enjoyable fashion--seven years of experience as a publicly financed developer of Ghana's newest national park. His insights are informed, not only by his impressive academic training (Harvard A.B. 1966; Princeton M.P.A. 1974), but by the obstacles he faced as a white American newcomer and the comparisons he can draw to his earlier endeavors in a number of countries in Asia and, before that, as Maine's Secretary for Economic Development. Bowditch's enthusiasm for Ghana is heartfelt and contagious. He gives many good reasons why Ghana is likely to be every bit as competitive in the new Millenium as were the so-called Asian Tigers at the end of the last. Whether or not Ghana will prove to be an African Lion, Bowditch can be said to be bullish on its prospects. His famous ancestor and namesake was known as "The Practical Navigator" of the open seas. 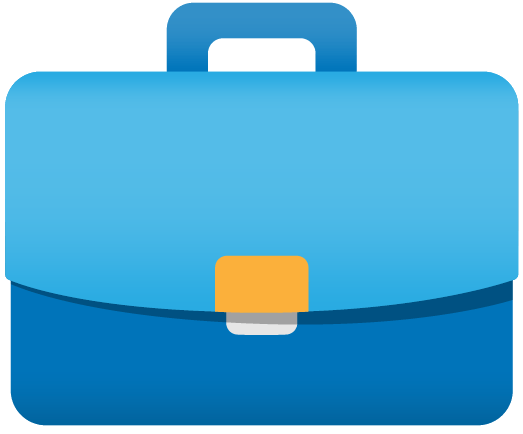 This generation's Bowditch may well become the practical navigator for the American investor/entrepreneur, or those just interested in Ghana. I therefore highly recommend this book!